This sounds like fun! But I haven't crossed from an actual book to an e-reader yet. Hmmmm - might go on my Christmas wish- list! 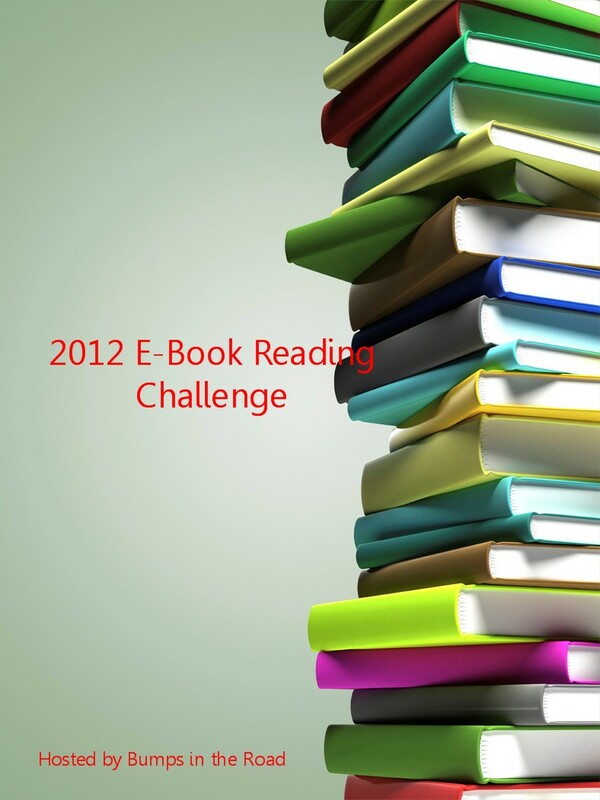 I am hoping to read all the books on my kindle by joining this challenge. I must have about 20 books. I am looking forward to this challenge. I just bought my Kindle so I'm glad I found this challenge! Well, I've got 500+ floating around that Kindle so I'm sure I can find at least 25 to read. Thank you for hosting. Looking forward to this challenge. Im so excited for this. Im all signed up and I made a blog post about it. 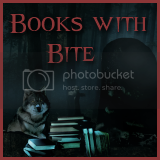 I have not done any of your reading challenges before, this is my first? Do we have to send our progress post links to you or anything like that, or is this just for us? I'm in! I love my ebooks and ereaders! I always have an e-reader with me whether it is my I=pod, my smart phone or my kindle, lately I've read more e-books than print books! I'm up for the challenge! I need this challenge to get me reading more on my Nook, so thanks for hosting this reading challenge. I will join at the Mega level. Just got a smart phone this fall, installed e-reader apps and loaded a few ebooks. Good timing for this challenge. Thanks for hosting this challenge! I don't have an ereader but I am excited to introduce more variety into my reading styles. Thanks for hosting! I'm looking forward to discovering new books on my Kindle. I got my Nook a year ago and haven't read that much on it. I am hoping to use it more, although I am also hoping to clear up the physical books sitting on my bookshelves! I really love reading on my 3rd Generation Kindle. This one should be a great challenge, hopefully, one I will complete with ease. Joined at the "Fun Size" level, but have already read 10. Now I'm on to the "Jumbo" size. So with a month left, I more than doubled my level! 81 books read, way more than 25! !